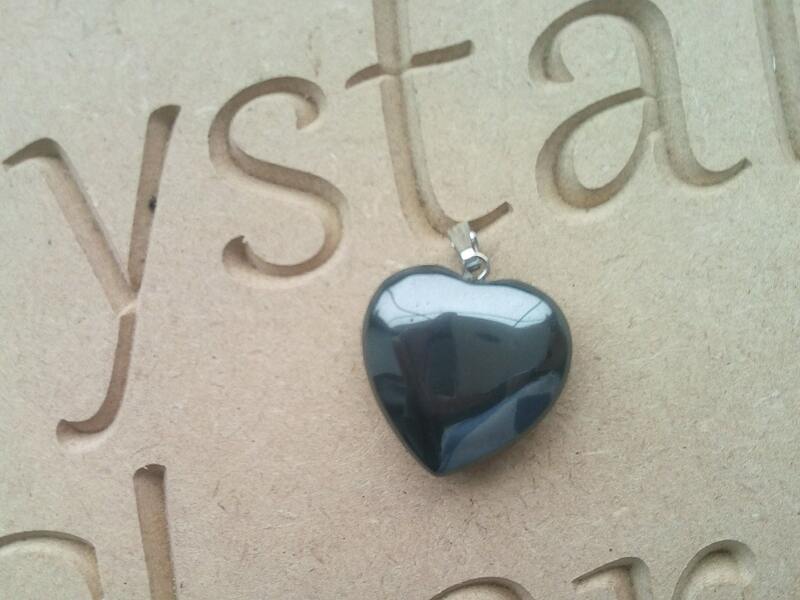 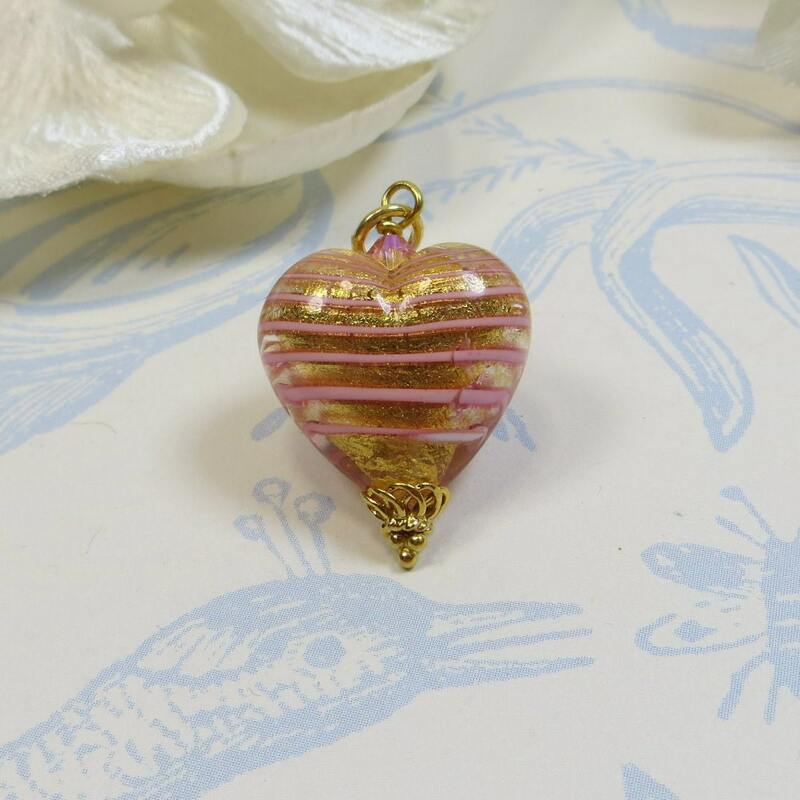 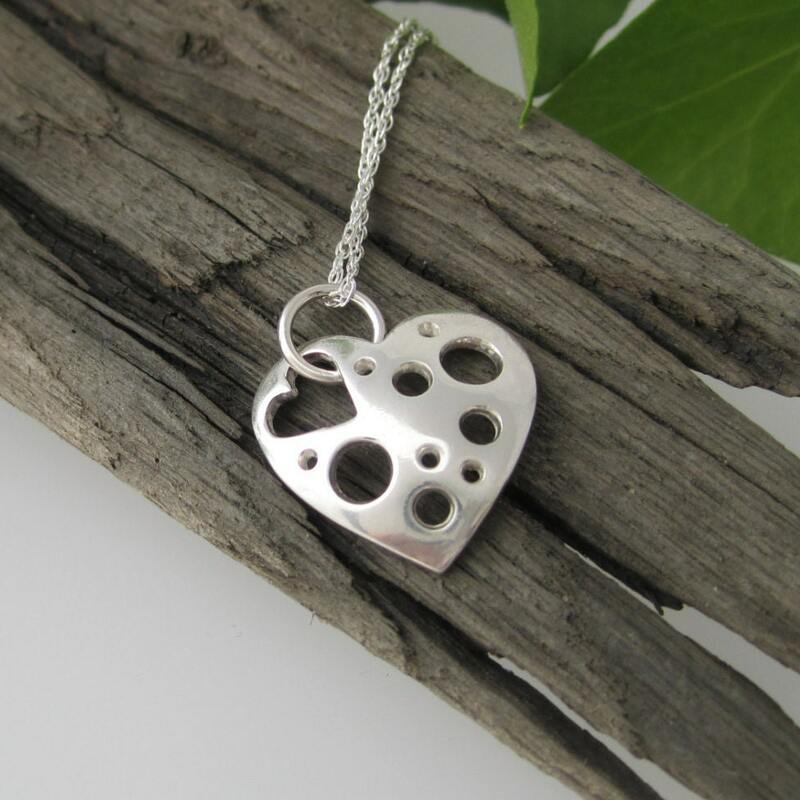 We have found some excellent deals available to buy in the UK for heart pendant in Women's Jewellery including these related brands: ETSY MAISYPLUM, LOOK AGAIN, ETSY SLCDESIGNSUK, ETSY FAYEBENJAMIN, BEAVERBROOKS. 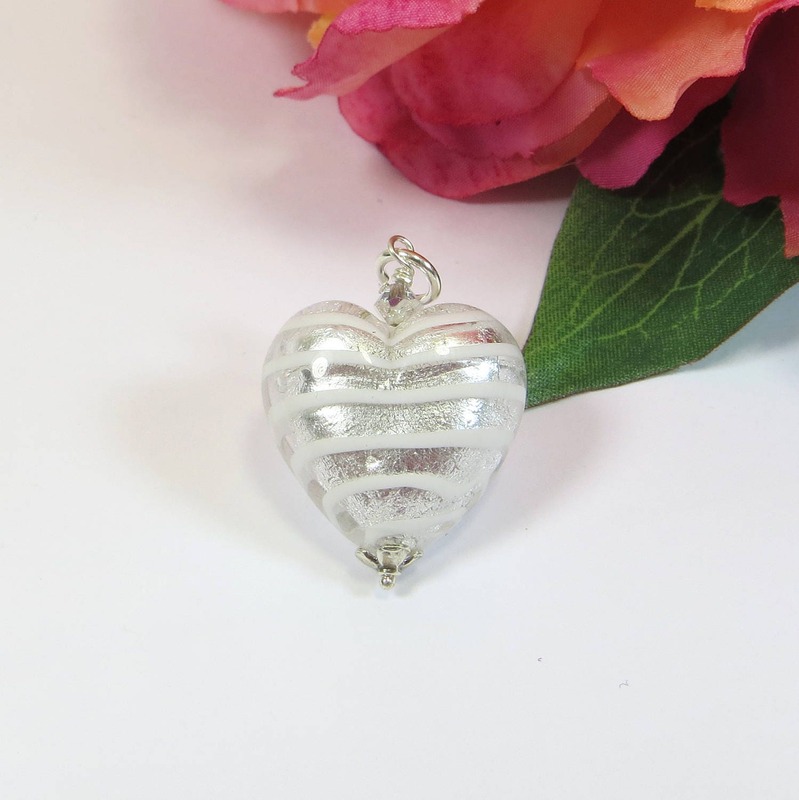 To enhance your heart pendant results you can use the list of Refined Categories on the right, or even by clicking on our Compared and Amazon tabs above. 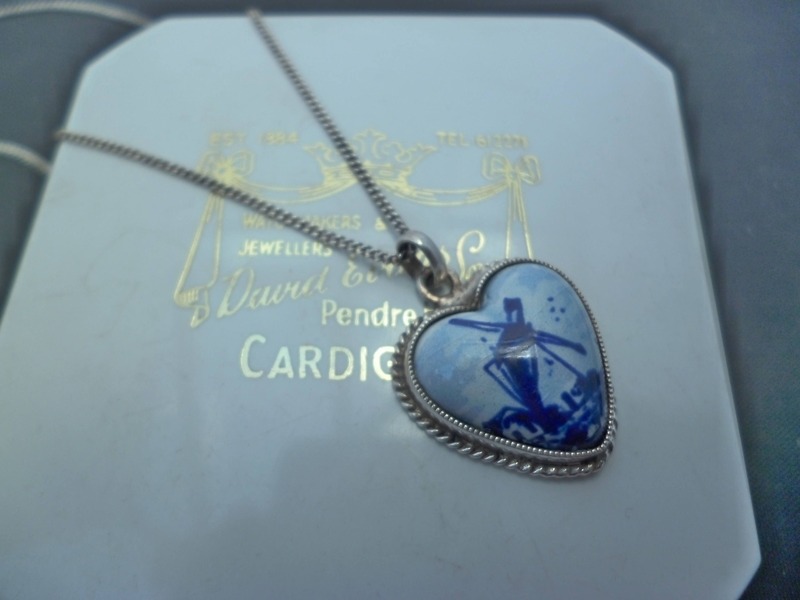 If you're happy with your detective search, you will now find us useful on your new Women's Jewellery items.